The pressure, the nerves, the timetable, the revision... exams can definitely be tough - but not for these particular kids. When they were faced with a question they weren’t quite sure about, these bright sparks reached right into their creative toolboxes and brought out some of the most ridiculous and, in some instances, genius and downright hilarious exam answers they could find. 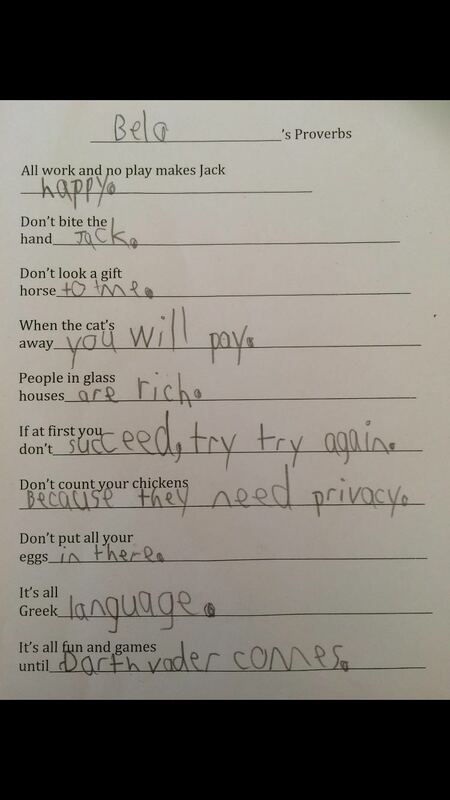 From funny one-liners to super-smart wordplay, these 32 youngsters could probably take on the world between them – because although their answers are, for the most part, technically wrong, they’re so fantastic that if we were their teachers, we would have given them an A+ for ingenuity regardless. Not yet convinced? Let us introduce you to the test takers that are just too smart for their own darn good… which one will make YOU laugh the hardest? Jenn Morrison Douglas added a new photo. Who needs to pray that their teacher has a sense of humour. 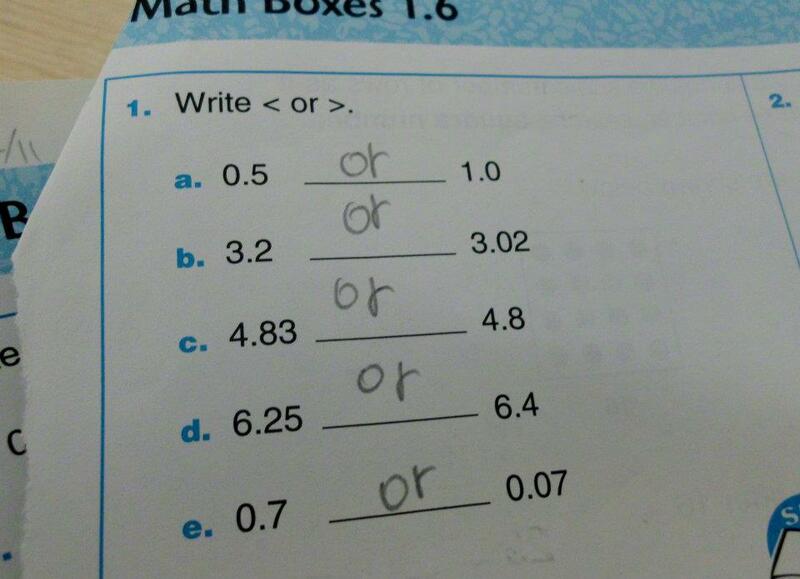 Seen a funny exam answer that made you laugh even harder? 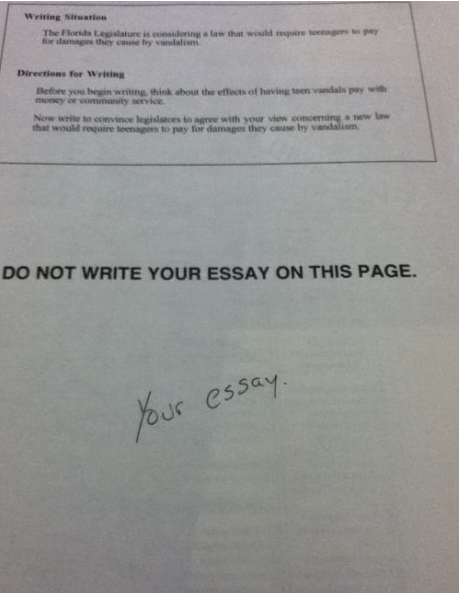 (Or have your kids written one themselves?) Leave us a comment and let us know, and we’ll add it to our round-up!